On the following pages, you will find information about us and the services we provide. Here at Swainstons we strive to better customers expectations on both product and delivery. 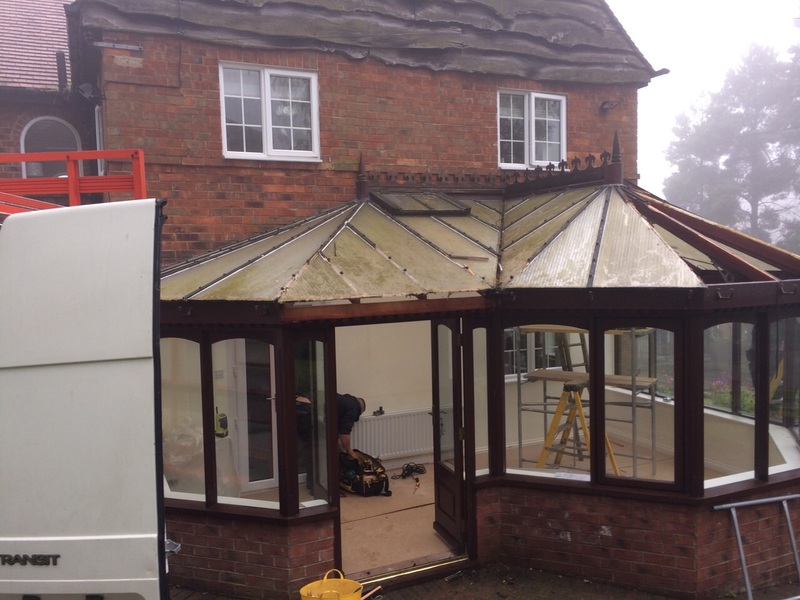 Building our range of uPVC Windows, Composite Doors and conservatories bespoke in-house, we don’t rely on anyone else to deliver our product on time to any destination in the UK. Swainstons can provide you with a fast, reliable and professional service. Bespoke manufactured conservatories since the 1970s. 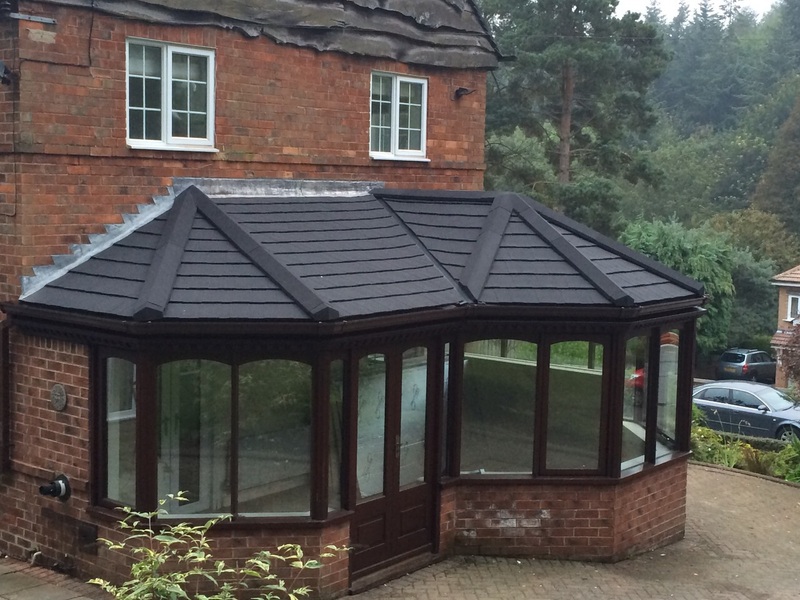 Enquiries for the solid roof for conservatories really took off towards the middle of this year, after extensive research we concluded that the Guardian Roof system, being the only certified manufacturer in the UK, is the Solid Roof provider we endorse. Our Composite doors are highly sort after due to the quality craftsmanship which goes into every door, we have had orders from and delivered our Composite Doors as far afield as Portsmouth and Dorchester. 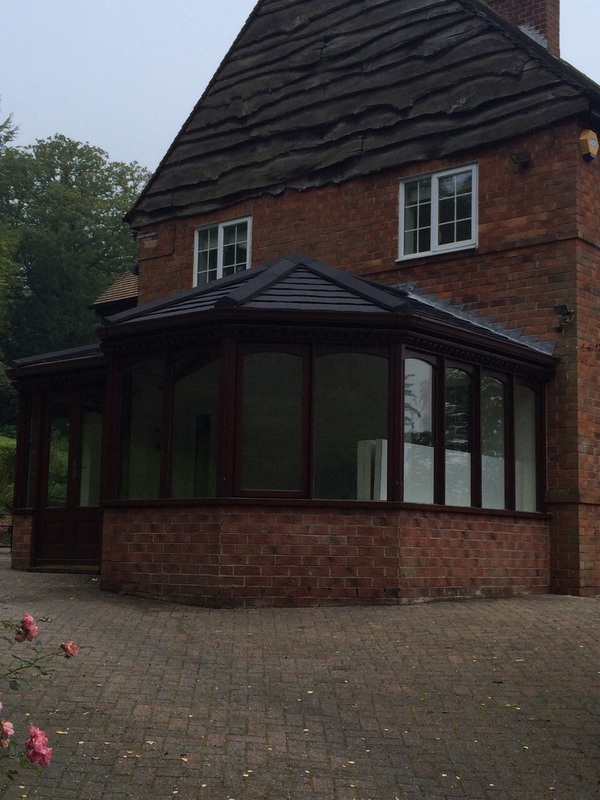 High quality in-house manufactuered glass units, uPVC windows and french doors. Manufacturing our own products allows us to make almost any product to the customers exact specification including bespoke products from our customers design drawings. Enquire now for the best deals in the UK! 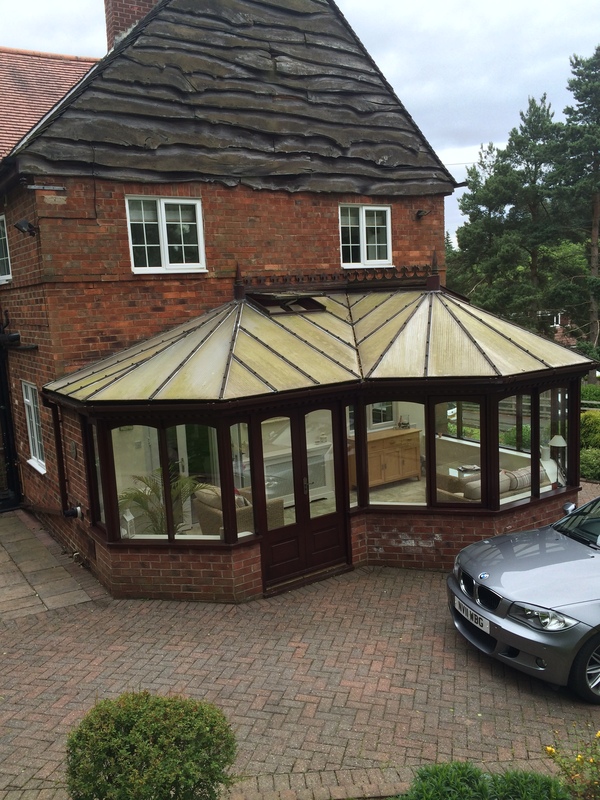 We have recently added the Guardian Roof and the Smart System Bi-Folding Doors to our list of products that we supply and fit. 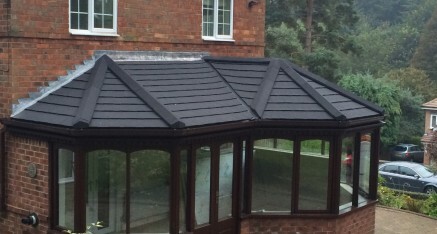 Enquiries for the solid roof for conservatories really took off towards the middle of this year, after extensive research we concluded that the Guardian Roof system, being the only certified manufacturer in the UK, is the Solid Roof provider we endorse, supply and fit. Bi-Fold Doors have also increased in popularity and the demand is set to grow and increase further next year, the Smart System Bi-Folding Door we have found to be the best available to the UK market and is the option we offer to our customers. Click below to visit our Specialist Guardian Roof Website! 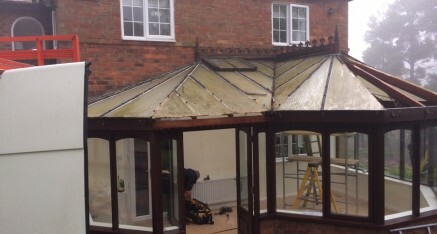 Or ring us now on 01642 605 445 for a free quote!